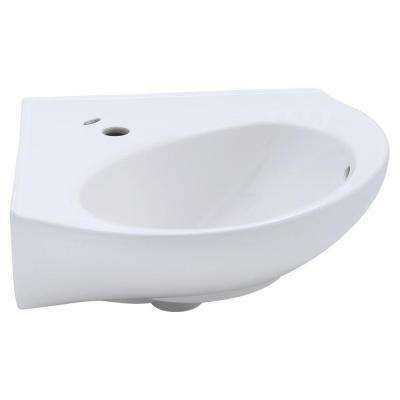 If you’re looking to save space in a small bathroom or powder room, consider a corner sink. 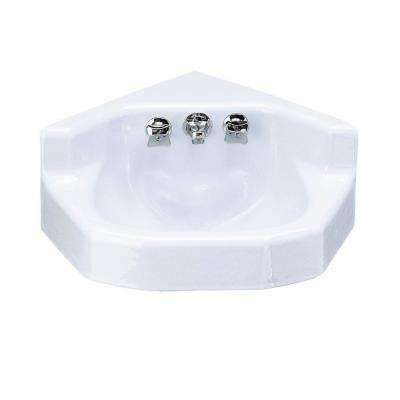 These compact sinks fit in tight quarters and take up less floor space than standard options. Why Choose a Corner Sink? It all comes down to size. 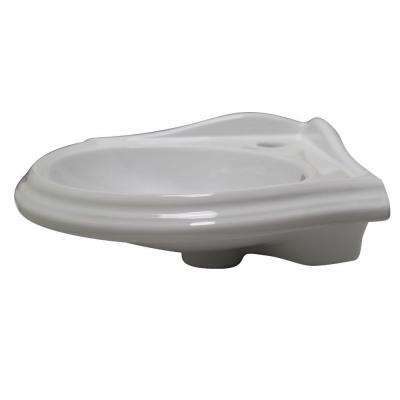 A typical corner bath sink has a smaller basin than a standard model to maximize floor space. Even tiny powder rooms that can’t accommodate a full-sized vanity or pedestal sink will usually house one. 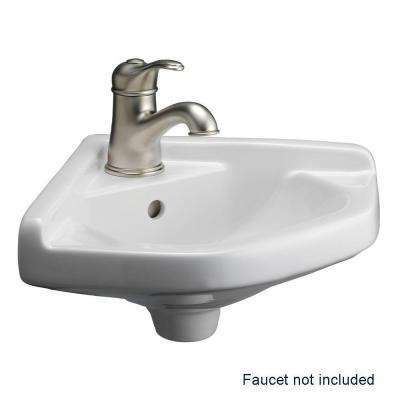 Corner sinks come in two standard styles: wall-mounted and pedestal. 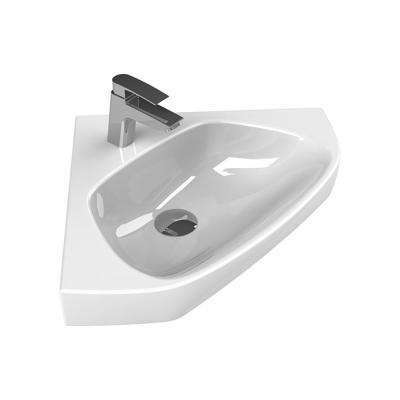 Wall-mounted models, also known as wall-hung sinks, are easy to maneuver around and use the least amount of space. They require proper installation and wall support in order to function safely. 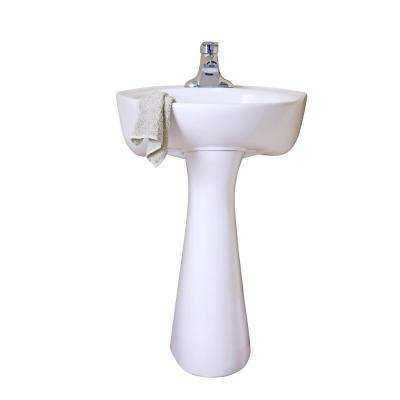 A corner pedestal sink, on the other hand, requires slightly more floor space. However, it can conceal plumbing lines and doesn’t require any structural support from the wall. Installation is fairly straightforward—here’s a video to review if you’d like to install your pedestal sink yourself. 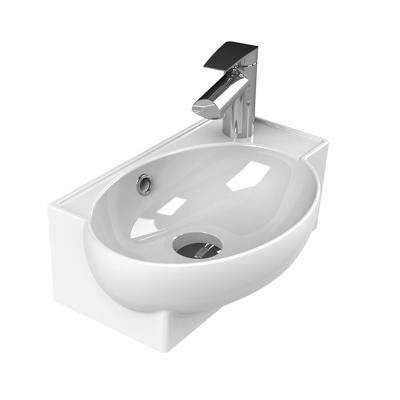 Learn more about available options in our pedestal sink guide.